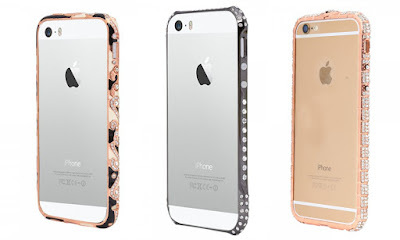 Do you hate to hide the back of your phone case for the sake of its protection? You are not alone; what’s the purpose of spending a significant amount of money on a phone when ultimately you will have to hide its sleek and stylish built with a phone case. But letting it run freely naked is also not a wise option either since it attracts scratches like a moth to the flame. What if we told you that you can protect your precious phone and not compromise on its style either? Yes, bumpers are the answer here. Read on to know more about them. If you drop your phone a lot, you should already get a bumper case for your phone. 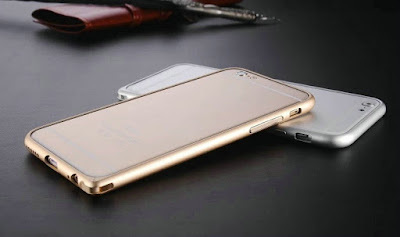 It protects the edges of your phone from damage and scratches and since the edges of iPhone are especially vulnerable to damage, bumper cases are great for them. 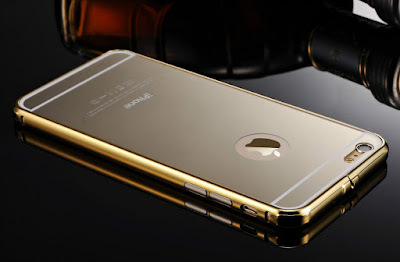 The reason why people prefer a bumper case over a phone case is because they don’t hide the design of your phone. 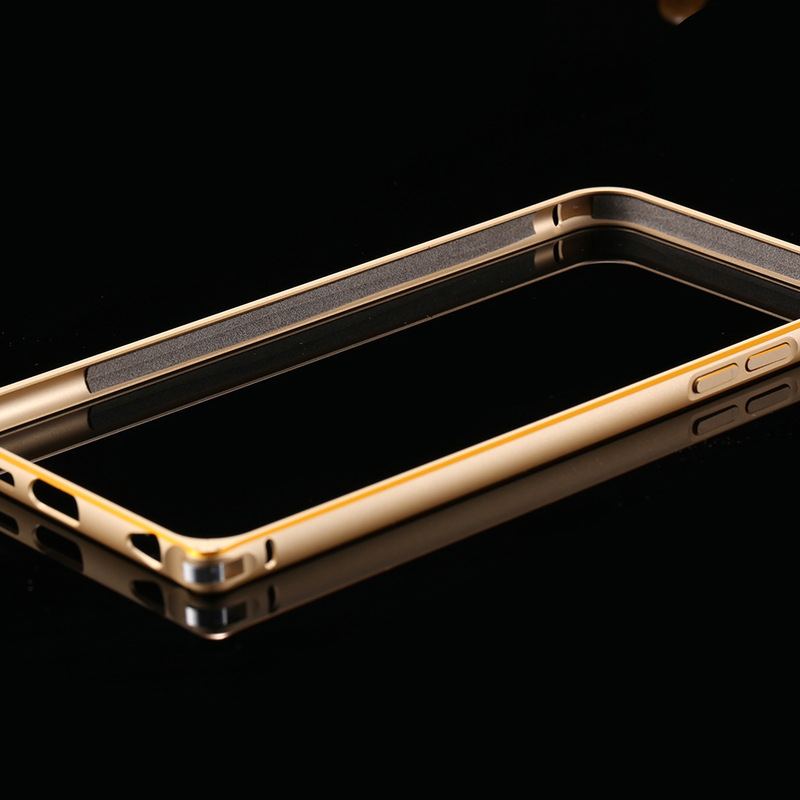 Phone cases tend to cover whole of your phone and hiding its sleek design which is not the case with bumpers. 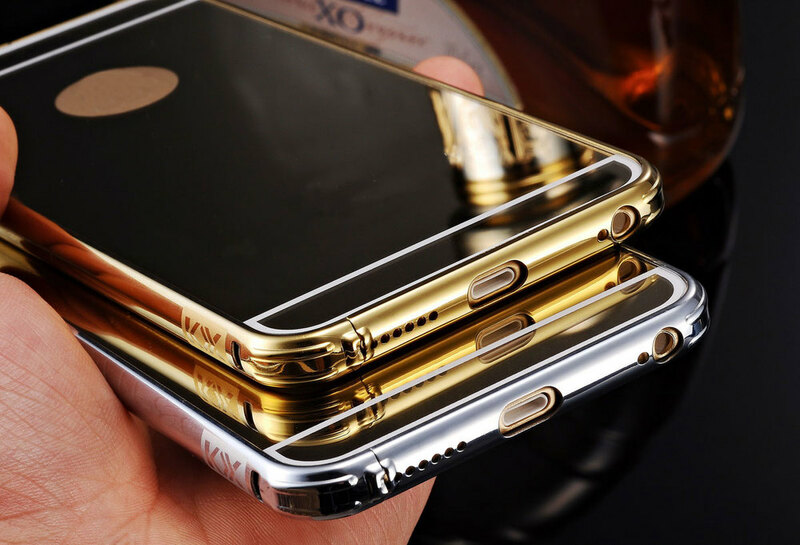 The metallic bumpers are lightweight and will not weigh down your phone. you will hardly feel that there’s a bumper on the phone. These bumpers are available in different designs and have rhinestones studded in them for a better look. If you love bling a tad too much, you have got to get one of these metallic bumpers for your iPhone. Apart from different designs, metallic bumpers are available in many different metallic shades like silver, gold, rose gold, and black. Buy metallic bumpers for your iPhone from owogroup.com where you will find a wide range of bumpers at best price online.